From left to right: High Commissioner for Trinidad and Tobago to the United Kingdom, Orville London; His Excellency Tim Stew, High Commissioner for the United Kingdom to Trinidad and Tobago; Lord Tariq Ahmad of Wimbledon, Minister of State for the Commonwealth and United Nations; Stuart Young, Minister of National Security; Rear Admiral Hayden Pritchard, Chief of Defence Staff, Trinidad and Tobago Defence Force; Gary Griffith, Commissioner of Police, Trinidad and Tobago Police Service. 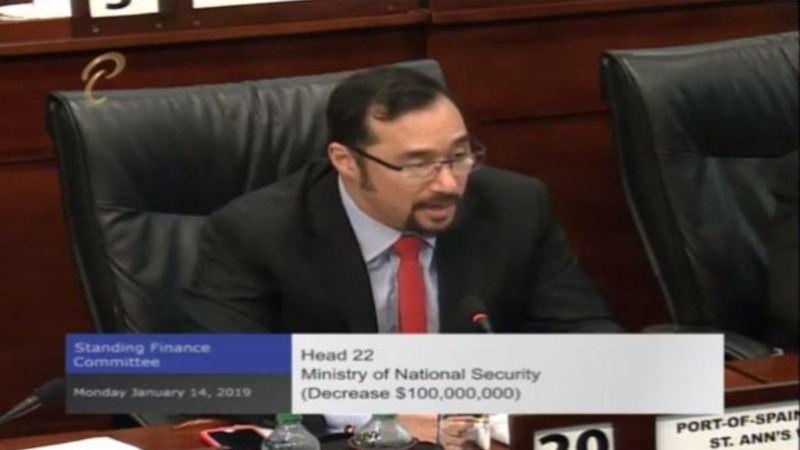 National Security Minister Stuart Young is currently leading a high-level Trinidad and Tobago Security Delegation on a five-day visit to the United Kingdom. 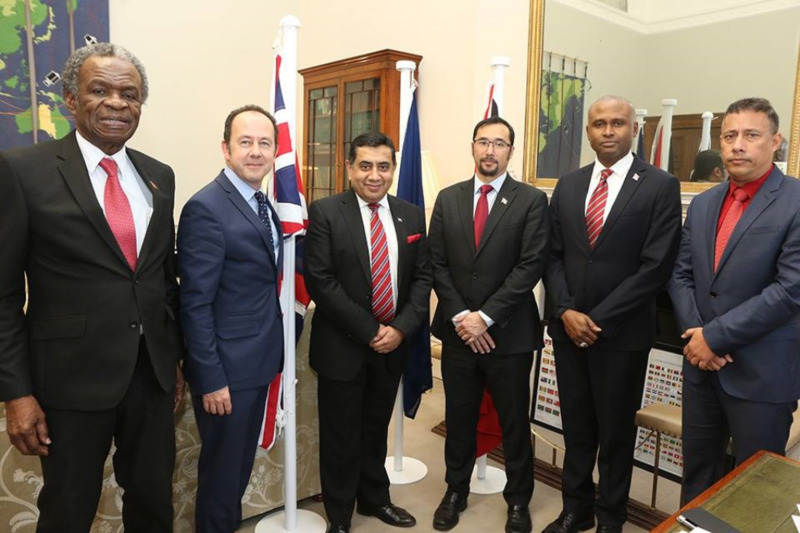 The team held productive discussions on advancing the T&T-UK security partnership in areas of cybercrime, Police Service Reform and intelligence sharing. 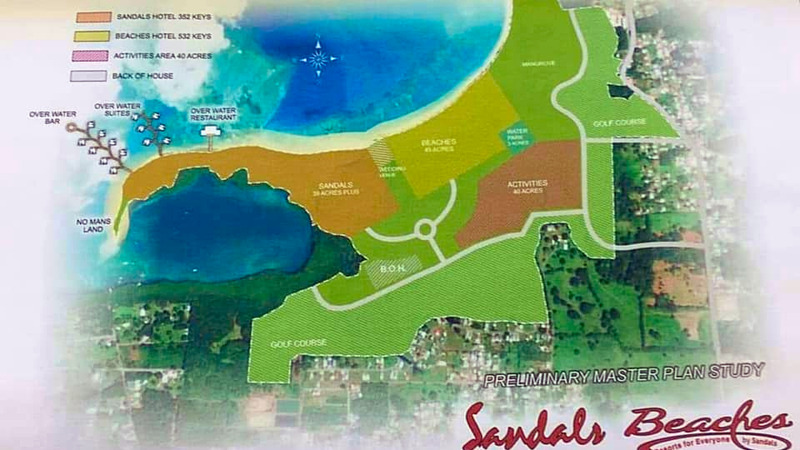 Minister Young was accompanied by the Chief of Defence Staff, Trinidad and Tobago Defence Force, Rear Admiral Hayden Pritchard and Commissioner of Police, Trinidad and Tobago Police Service, Gary Griffith. 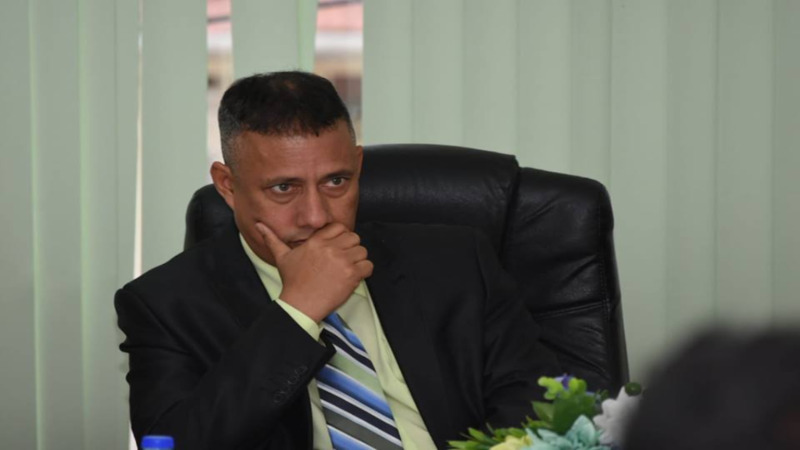 The Ministry of National Security said it looks forward to continued T&T-UK collaboration on security matters of mutual interest.